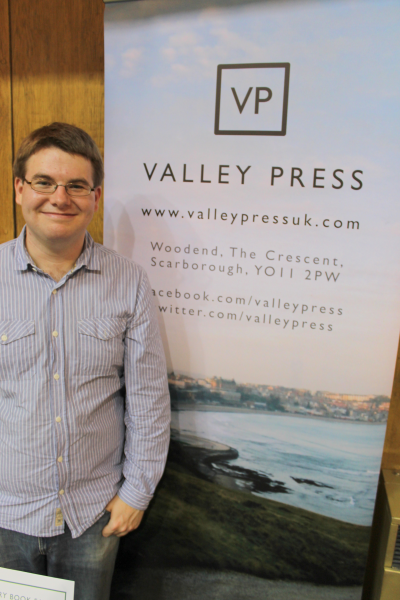 This book is one of Valley Press’ latest published works, a non-fiction travel book that follows Kris Mole on his adventure to 23 capital cities in mainland Europe…with no money in his pocket whatsoever. This is a hefty book filled with hilarious characters (made all the more entertaining because they’re all 100% real! ), amusing stories, and witty narration. When I first read about this book, I wanted to buy it immediately, and I did when it was actually published. I like to venture into non-fiction fairly regularly (although I can’t always admit that this is something I regularly manage) and this seemed like a unique enough read to pique my interest. Kris Mole is an impressive person for pulling off what he did, something that a lot of us would only dream of doing. It took guts, determination and a strong will. His story deserves to be disseminated as widely as we are able. He is a talented writer, getting the balance between amusing, interesting storytelling and informative travel writing spot on. I learned a lot from this book, so much about Europe that I knew nothing about, without ever feeling that what I was reading was a chore or a struggle to get through. Each chapter starts with a breakdown of how many cities he’s yet to visit, how many miles he’s travelled, and how many days he’s been on the road, so it’s easy to follow his progress and keep track of where you are in the book. Perhaps it’s because of its unique angle, and the fact that the writer is quite different from usual travel writers, that makes this book such a good read. It’s spoken in such an honest voice and doesn’t hold back, doesn’t polish the truth and tells things the way they are. He uses good descriptive language which really allowed me to imagine experiencing such extreme circumstances and emotions: loneliness, being lost, extreme cold, extreme warmth, jubilation, motivation, dejection, awe. The bonus part of this book is that it is very funny: it provides a lot of laughs and jokes without feeling cheap. As I’m not really a reader of travel writing, it helped keep me engaged and interested in the story. What makes this project particularly successful, other than of course raising a lot of money for Cancer Research UK, is that it really made me want to travel around Europe and see the world. I really want to experience other cultures and Kris Mole sells it, but doesn’t sell it as an ‘ideal.’ He portrays how hard it can be, but balances it with the positives. It is honest, and I really appreciated this. 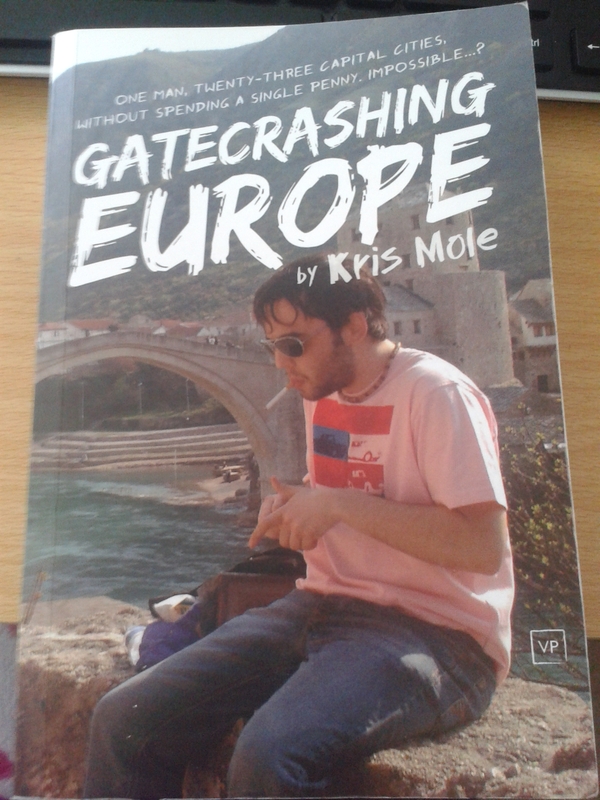 Well done Kris Mole, on your journey and on the publication of this book. You guys really need to read this. It’s available both at Amazon and at Valley Press’ website. Be quick – it’s selling very quickly!